When the Naropa Institute in Boulder, Colorado, offered its first summer program in 1974, no one expected more than a few hundred people to register. But when Barbara Dilley arrived there to teach dance, she found 1,300 people eager to listen to talks by spiritual teachers such as Chögyam Trungpa, Ram Dass, and Kobun Chino, as well as poets and artists such as Allen Ginsberg, Anne Waldman, and John Cage. Dilley’s lifelong commitment is shared among Naropa’s faculty, many of whom have been there since the early days. As fortieth-anniversary celebrations get underway with a series of talks, conferences, and special performances, Naropa and those who have shared in its journey are taking stock. 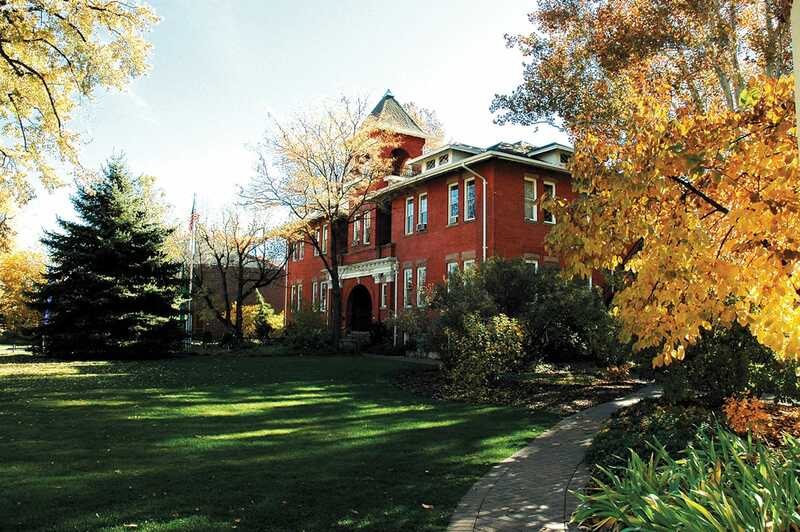 What sets Naropa apart from its peers in liberal arts education, says university president Charles Lief, is the incorporation by faculty of contemplative practices and methods within each class offered. “It’s bringing first-person inquiry into the classroom,” he says. 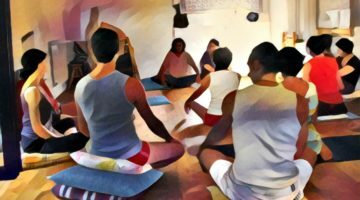 In the 1970s, first-person learning—in which students develop mindfulness and bring it into the learning process—was decidedly outside of the academic mainstream, Lief says. These days, however, Naropa finds itself ahead of the curve. The school’s undergraduate program, which serves four hundred students, boasts degree programs in such fields as environmental studies, peace studies, religious studies, and traditional Eastern arts. For graduate studies, students can pursue a masters of divinity, an MA in religious studies or environmental leadership, or an MFA in writing and poetics, among others. 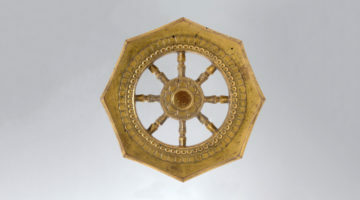 When it comes to incorporating mindfulness and other elements of the contemplative tradition into mainstream psychology, there has been a sea change in the past ten to fifteen years, says Jack, who recalls his own dissertation advisor warning against exploring mindfulness as a research topic because it wasn’t considered serious. “Now, it’s hot,” he says. Even the U.S. military is exploring mindfulness and other contemplative practices as ways to help soldiers manage their stress on and off the battlefield, he notes.